Embarking on a new kitchen can be a daunting process. 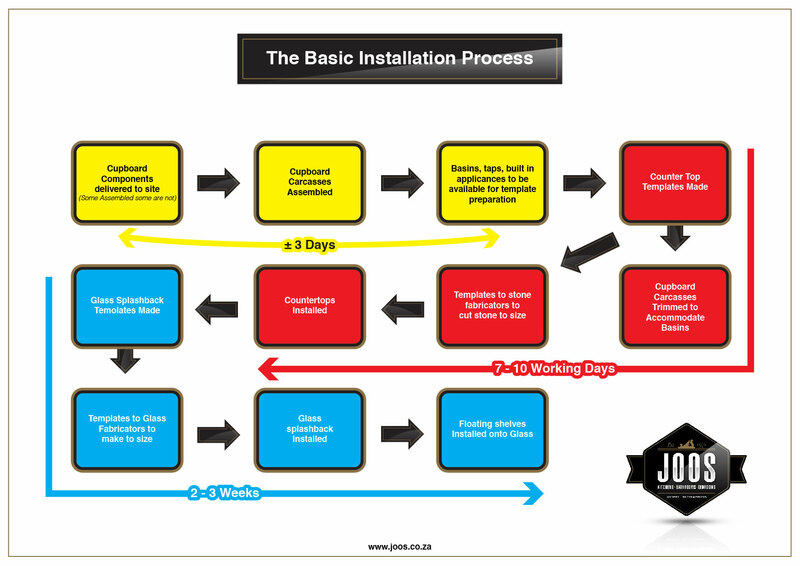 Over the past 40 years Joos Joiners have identified the most common steps taken to make the process as easy as possible. Have a clear idea on look, style and layout you want. 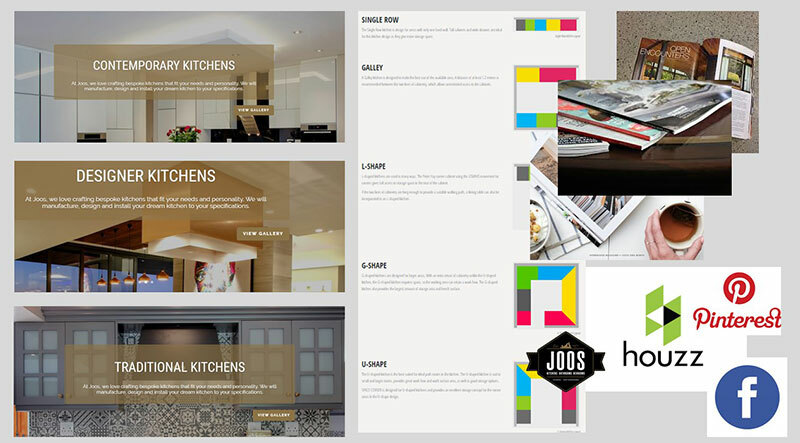 Explore magazines, the internet or kitchen manufacturer websites (like www.joos.co.za) and pull together ideas you can discuss with your kitchen designer. ASK YOURSELF QUESTIONS ABOUT YOUR CURRENT KITCHEN. What appliances will you be reusing and what will you be buying new? What type of layout do you want? U-shape? Galley? Island? What would make you current layout work better? What do you like about your current kitchen that you would like to keep and what does not work so well? What building changes (ie taking down a wall, blocking in a window, re-routing services) would give you more layout options? What materials do you want to use? Busy house with small kids / animals – then melamine is a winner. Do you want a dining area incorporated in the space? How much storage do you need? Are you an avid baker with lots of pans and trays? Do you bulk buy groceries? If so you need plenty of pantry space! Last but not least, what your working budget is? It is a question people often don’t feel comfortable answering, but in reality it is very important in allowing us to move on with the next stage. Once you have answers to these questions and once you have pulled your visual resources together then make an appointment with Joos Joiners. First prize is to come through to our beautifully appointed showroom to view our workmanship first hand or alternatively we can visit you at your home. The consultation should not take more than 60 to 90 minutes after which we will have enough information to start work on your concept plan. WHAT ADDITIONAL INFORMATION DO YOU NEED TO SUPPLY? Any images or style guides you have that reflect the look you are after. If your kitchen project is part of a whole room/house revamp, then paint swatches of the colours you will be using as well, will help. Dimensions of your room or proposed space, showing the approximate shape of the room and its size are also important. Measurements should be a close to true size as possible. If it is a new house then scaled plans are fine to work from. A list of appliances is also important. This allows us to research the fitting sizes required and any important manufacturer’s instructions that will need to be considered in the design. From the time the consultation takes place to the presentation of the plans will be about 5 – 10 working days and is a little dependant on our current work load at that time. WHAT CAN YOU EXPECT ON FIRST PRESENTATION? Our concept plans will give you a fairly realistic idea of how your kitchen is going to look. Our design software allows for an almost life like representation of what the finished product will look like. At the same time the concept plans are presented, we will also present a quotation of what the kitchen will cost. If revisions are required these follow the same process as the concept plans and once made the design is then re-presented an updated quotation is also presented. YOU ARE OVER THE MOON WITH THE CONCEPT AND THE PRICE COMES WITHIN BUDGET. NOW WHAT? Once you are happy with the plan and the price, we then take a 60% deposit to move your kitchen project from concept to reality. This deposit allows work to start in purchasing raw materials, and for accurate site measure to take place and pre-booking of the manufacturing time and installation dates. The deposit also covers the manufacturing of the kitchen up until the time it is due for dispatch. At this time you will be advised of tentative dates and can plan the removal of your old kitchen if required and any other work needed. 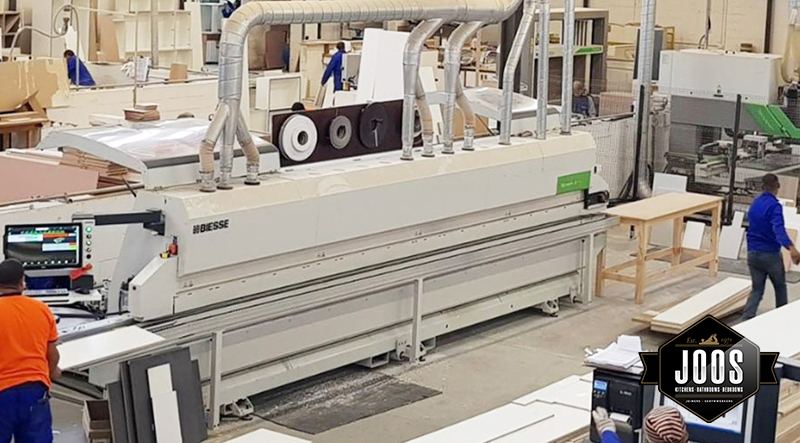 Generally our kitchens are 20 – 25 working days for production time, with the exception of out sourced parts which in general are about 30 working days. Outsource parts are items like steel frame work , pre-fabricated bench tops and High Gloss sprayed items. 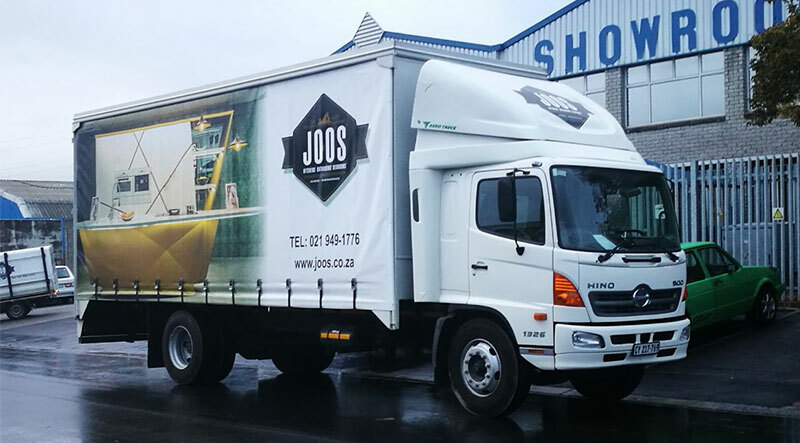 So after your kitchen leaves our factory it is delivered to your site and un-loaded. The un-loading is handle by delivery staff and you are not expected to help. What we do require is an area large enough to store the kitchen close by the where the new kitchen will be installed. We can’t have cabinet installers moving cabinets from one end/one level of the house to the other, so a place close by is important. The delivery happens generally the day before the installation takes place, so you won’t be storing it for long. At the time of dispatch you will be required to pay the delivery portion of the contract, 30% of the invoice. MY KITCHEN IS BEING INSTALLED, HOW LONG WILL THIS TAKE? Most kitchens take 2-3 days to install. This is broken up over a few weeks if you are having a templated benchtop in your new kitchen. Templated tops are Quartz Stone, Granite, Acrylic and sometimes Timber and Stainless Steel. Generally Laminated bench tops are pre-fabricated, however can require templating. The process starts with the installation of all the base cabinets and the tall cabinets. 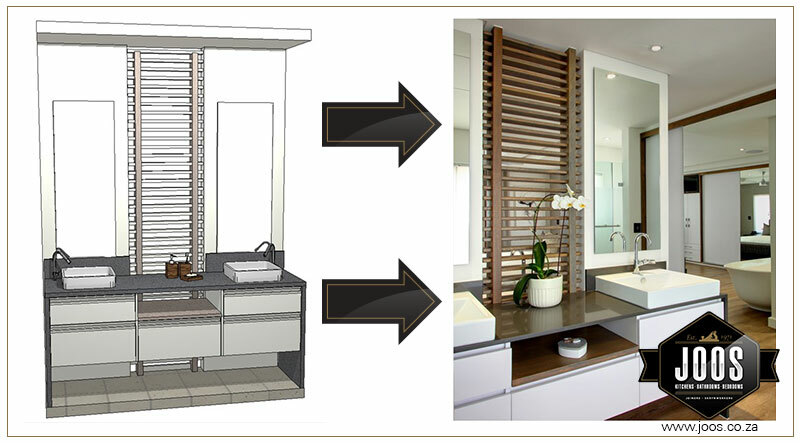 If wall cabinets can be installed in the first stage then this also takes place. Wall cabinets are sometimes left off on the first install as the benchtop won’t fit in without their removal. SO THE CABINETS ARE IN, HOW LONG NOW TILL MY NEW KITCHEN IS OPERATIONAL? 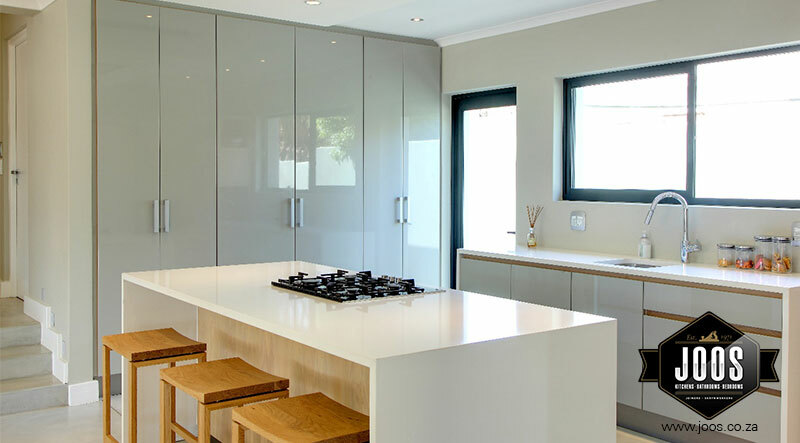 Pre-fabricated bench tops are fitted at the same time the cabinets are fitted, meaning your kitchen can be up and running in as little as 2-3 days. Templated tops take a little longer. Most Quartz Stone and Granite tops are delivered within 10 – 12 working days. If your Quartz or Granite top requires mitred work, then the delivery time is usually 10-15 working days. Acrylic bench tops and any other form of pre-fabricated work is 15 working days or more. Glass splashbacks are templated after the bench top is fitted and require a further 10-12 working days to be installed. At the time the bench top is fitted, you should have your electrician and plumber on standby to hook up all your services to get you up any running. We expect most kitchens are fully operational and completed within 2-4 weeks from the first installation date. From here there is little to do, your kitchen is up and running and everything is as it should be. If there are issues, then once again they are handled by both your Designer and Project Manager and are dealt with as quickly as possible. Over the warranty period of the kitchen, issues are handled by the Project Managers, or suppliers of out sourced products.